This installation project came to us by one of our oldest and most reliable suppliers Chimflue. 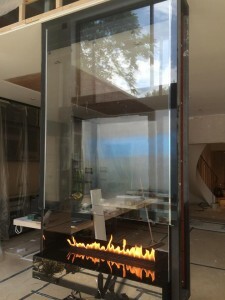 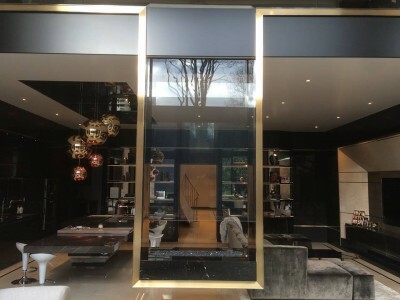 This contemporary suspended fireplace was one of two in a huge refurbishment in South London. 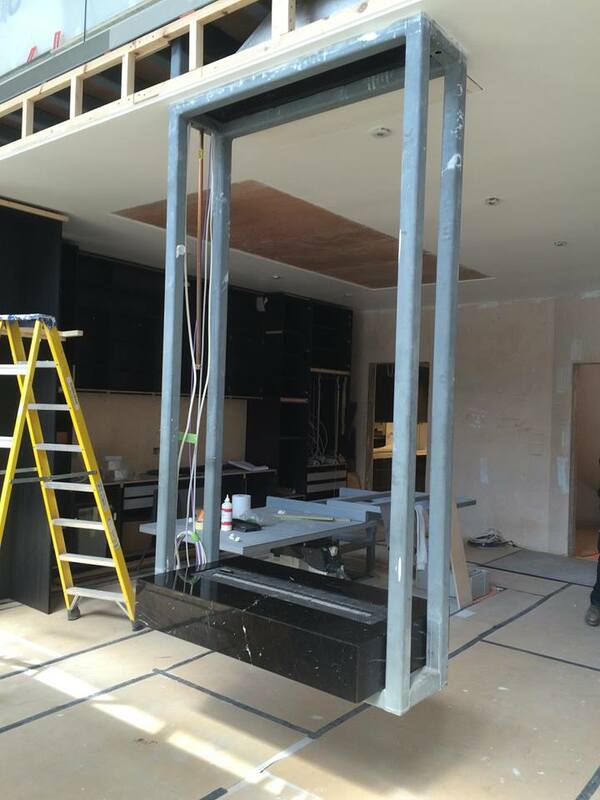 Set an ambitious task by the interior designers HPM Developments, we recreated their vision into reality. In addition, we installed a new twin wall flue system, Exodraft fan unit and this incredible fireplace. 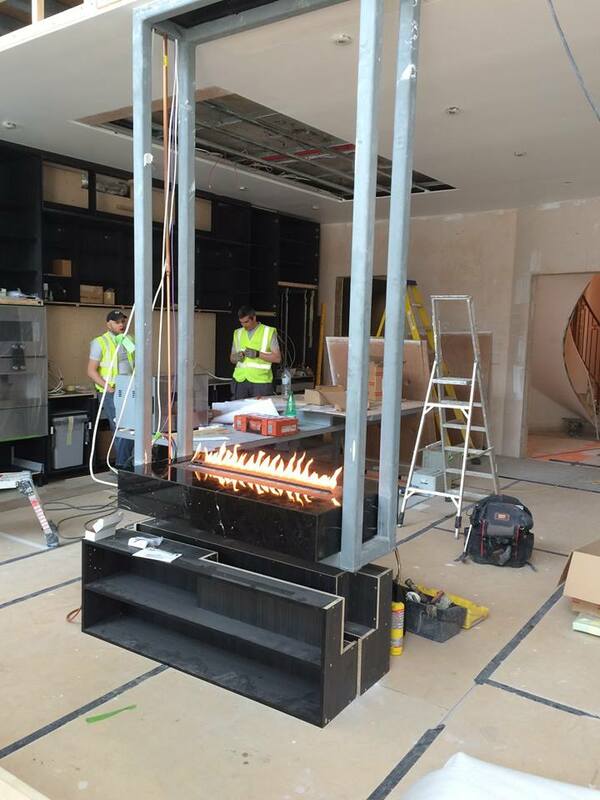 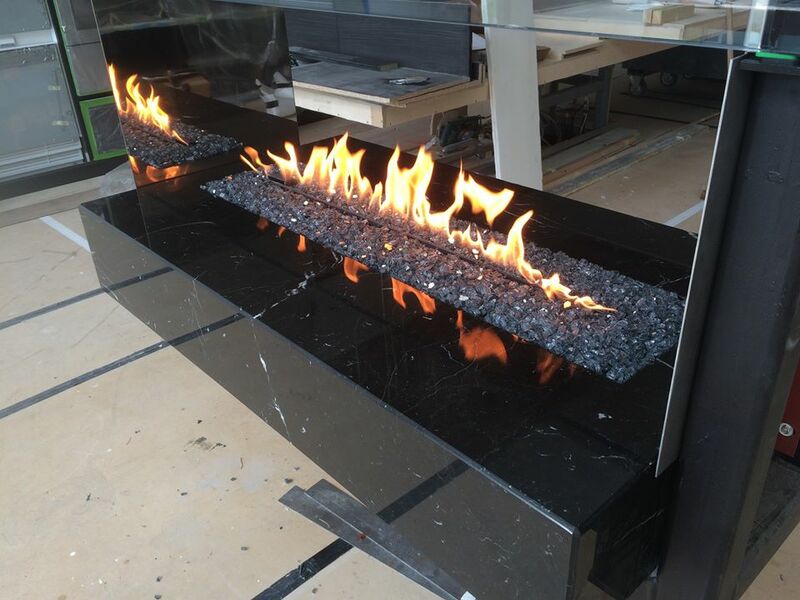 Finally, this fireplace installation shows the capabilities and expertise that The Billington Partnership can bring to create the most beautiful bespoke fireplaces. 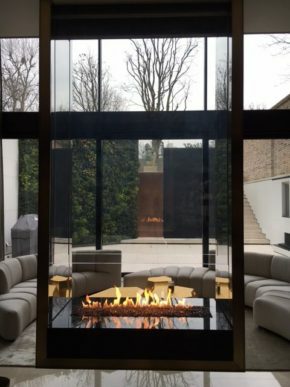 View the full details of this installation project by The Billington Partnership.